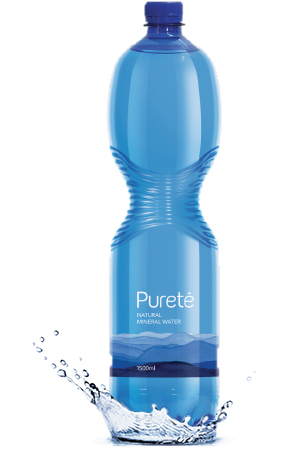 Stay well hydrated daily with the convenient on-the-go or family take home pack of Pureté natural mineral water. 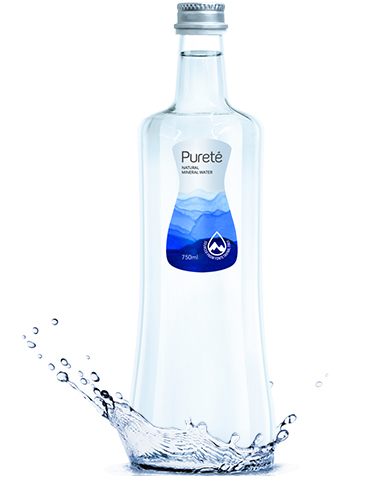 Enjoy the pristine true taste of nature’s mineral water and delight in its incredibly refreshing and crisp taste. Suitable for everyone and for every occasion. 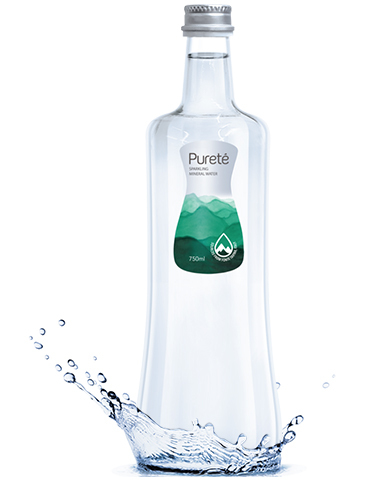 Adding a touch of elegance to the table, Pureté brings more charm and pleasure to your dining experience. 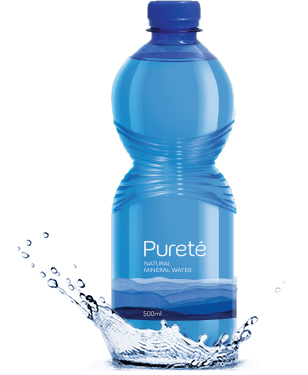 Savour the beautiful cuisine of the world accompanied by the finest quality of Pureté mineral water. Harmonise every dish taste and elevate your epicurean experience with either the Still or Sparkling variant at your own preference.